What unknown EXID song is up next for 'Re:flower' project #3? EXID's 'Re:flower' project series #3 is coming your way next week! 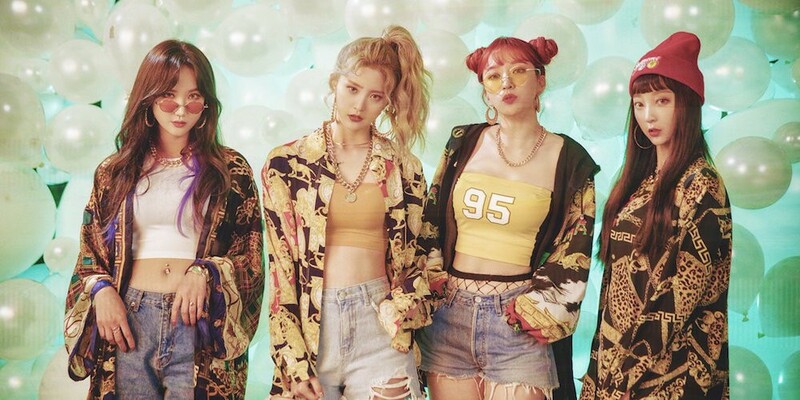 The 'Re:flower' project is EXID's way of letting fans and the public re-discover previously released songs from EXID's past albums which weren't able to receive as much attention at the time of release. 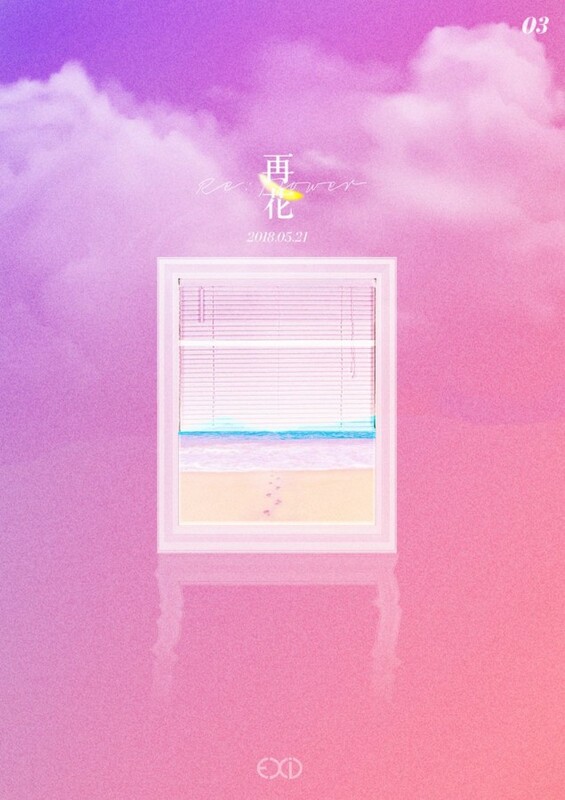 The track that EXID will be re-releasing this time around is... "How Why"! Check out a spoiler image for EXID's revamped "How Why" below! The full track will be out May 21 at 6PM KST.